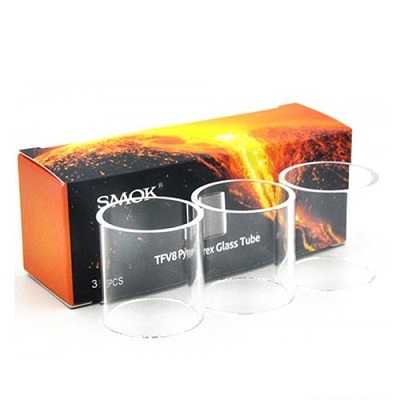 The SMOK Replacement Glass Tube is a durable supplementary glass made specifically for the unrivaled Sub-Ohm Tank in the industry. 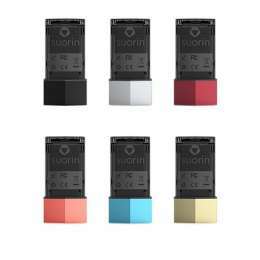 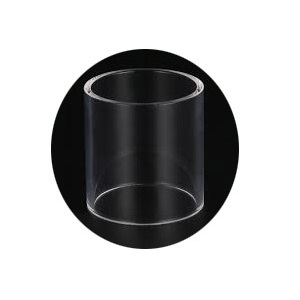 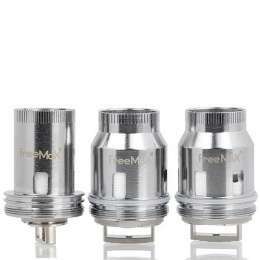 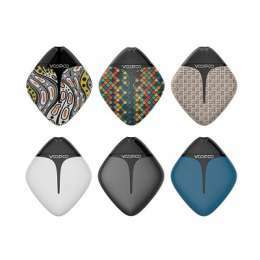 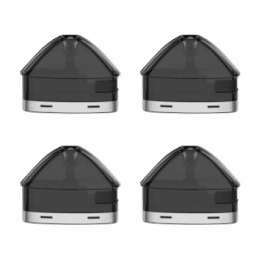 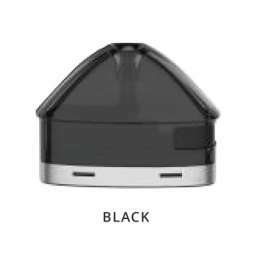 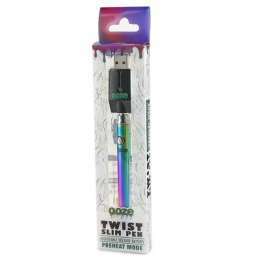 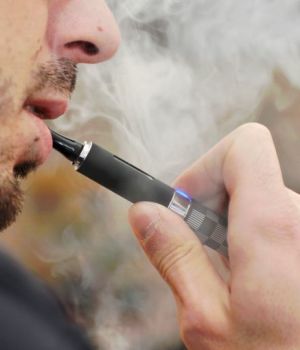 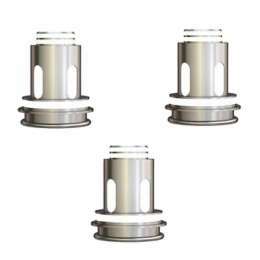 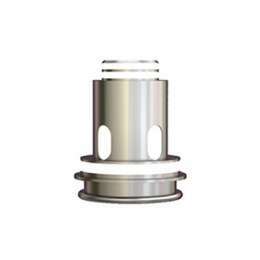 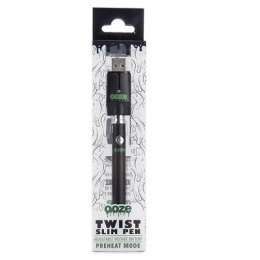 It is constructed from dependable pyrex material, an essential backup reinforcement for the atomizer. 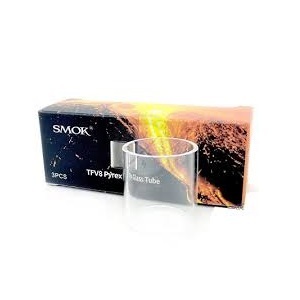 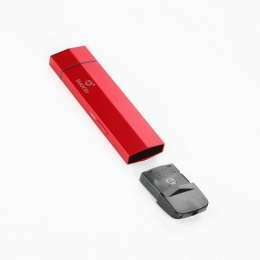 SMOK Stick M17 Glass Tube is the replacement glass tube for SMOK Stick M17 Kit if your original glass tube is broken and want to find the backup, this is the best one for you.